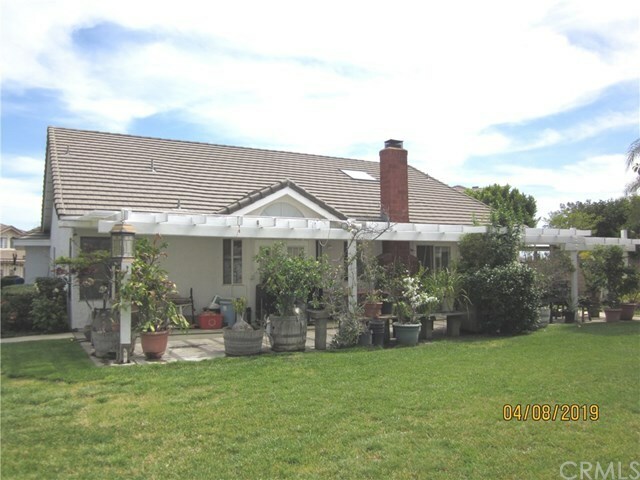 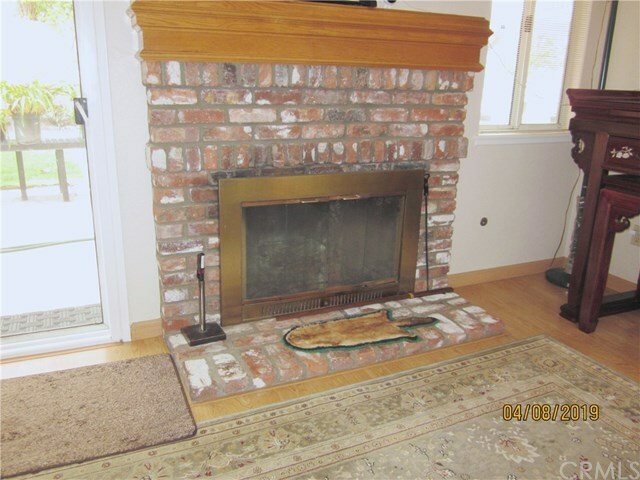 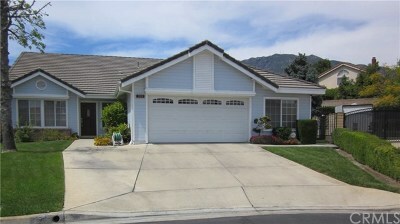 Cozy in sized North Upland Single Story Home with over 11,000 sq.ft. 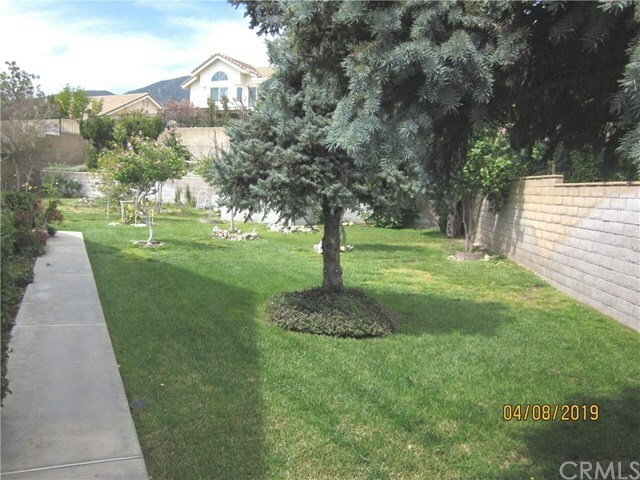 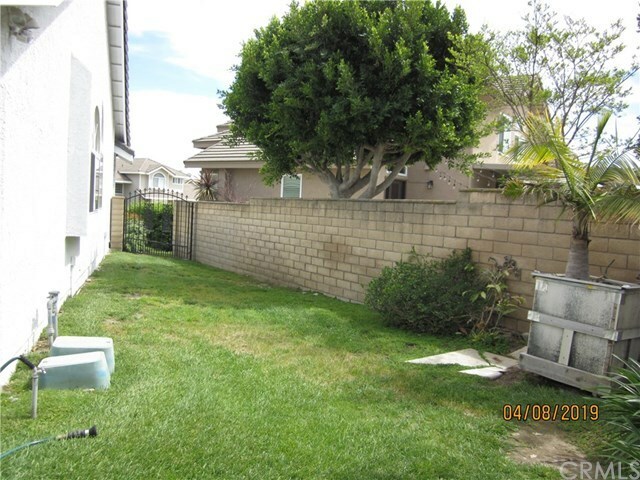 lot located in the very quiet community of â UPLAND SUMMITâ. 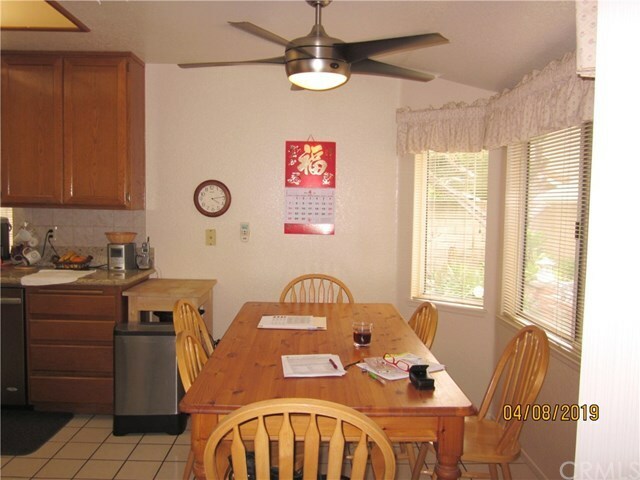 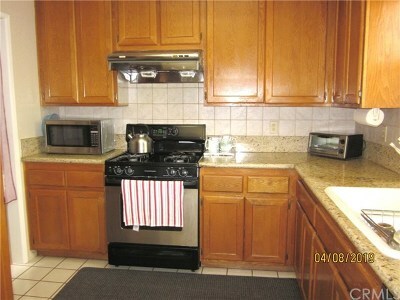 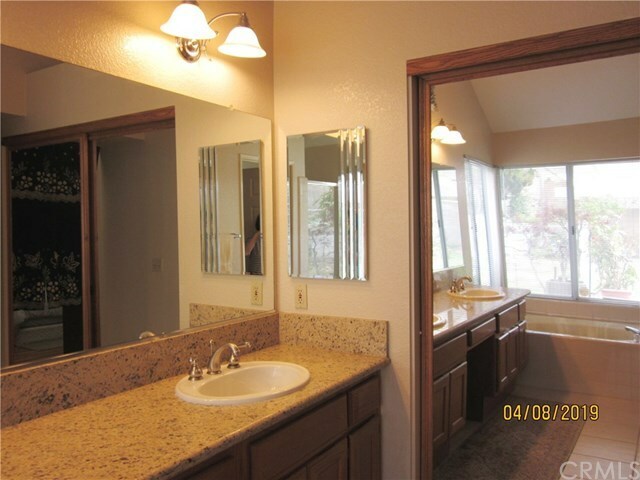 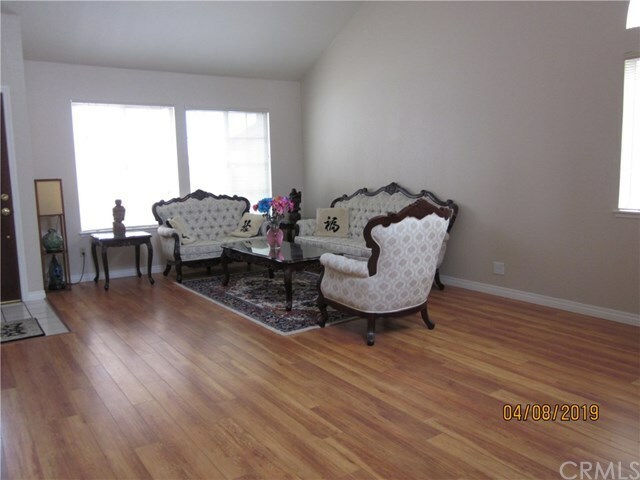 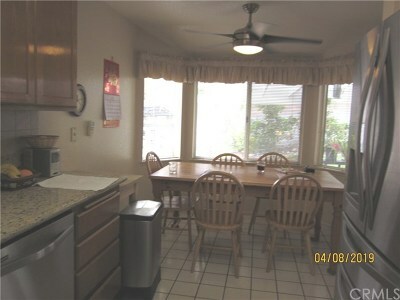 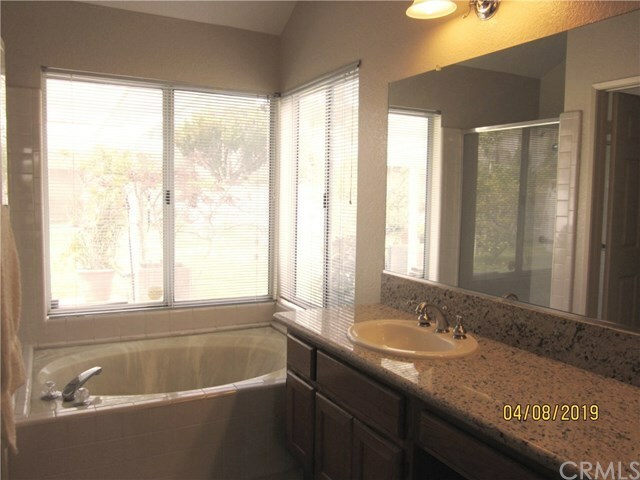 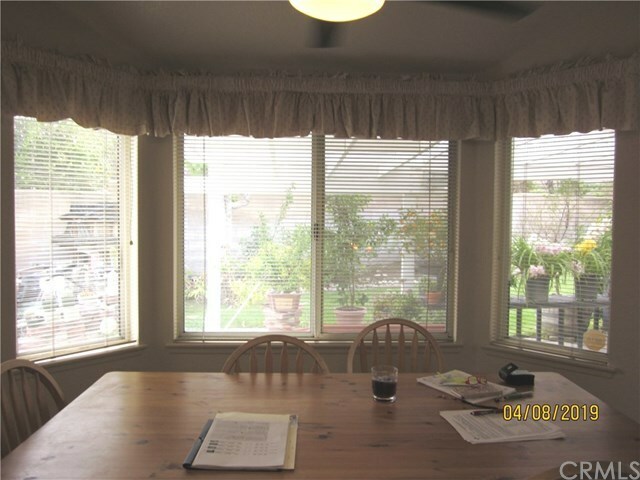 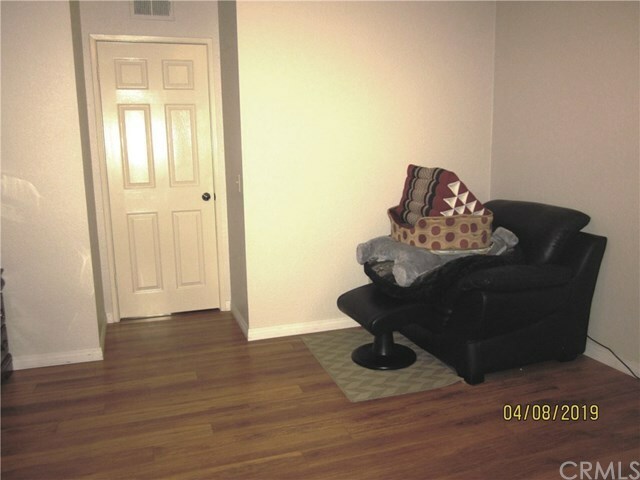 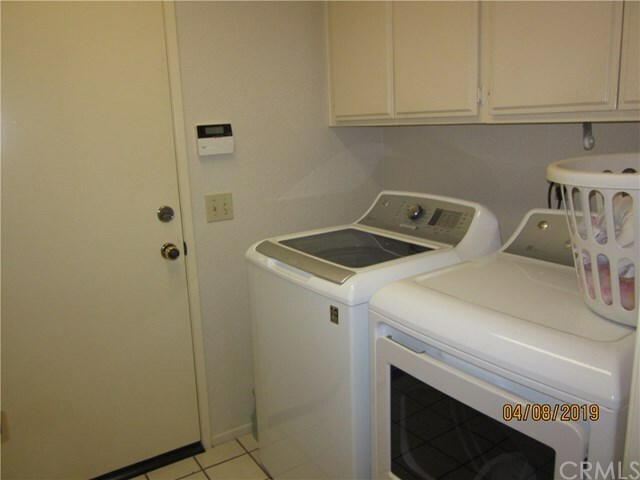 3 Bedrooms, 2 full bathrooms, plus a Den which could be used as a 4th bedroom or office. 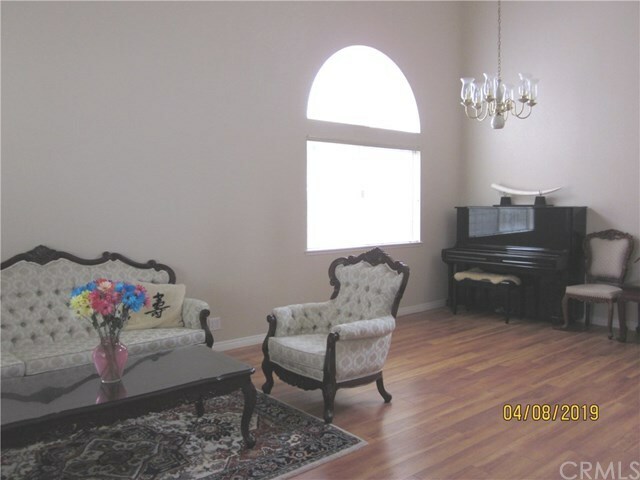 The living room and formal dining room with high ceilings and natural lighting will delight the family. 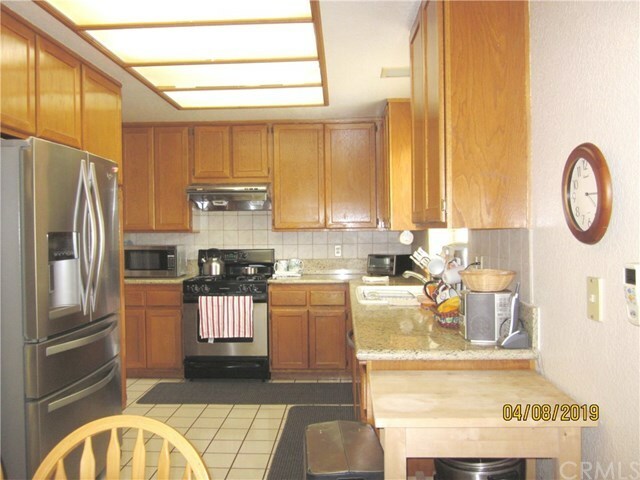 Step into the kitchen that overlooks the park like backyard including breakfast nook & stainless steel appliances, ceiling fan and bay windows. 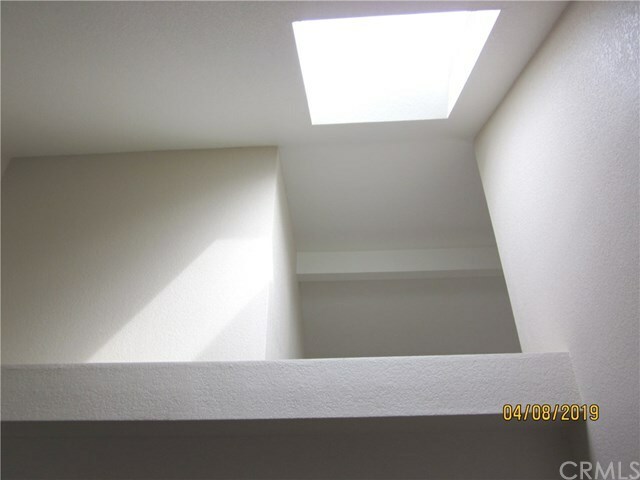 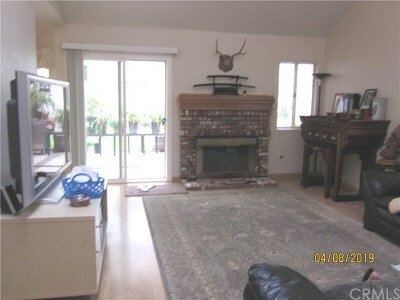 The kitchen is open to the family room complete with a gas fireplace and skylight. 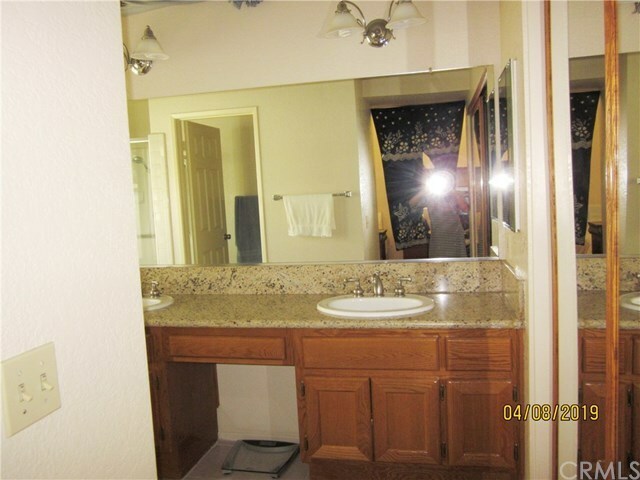 Granite counter tops and tile floors grace the kitchen and all bathrooms with dual sinks, the remainder of the house has wood like floors. 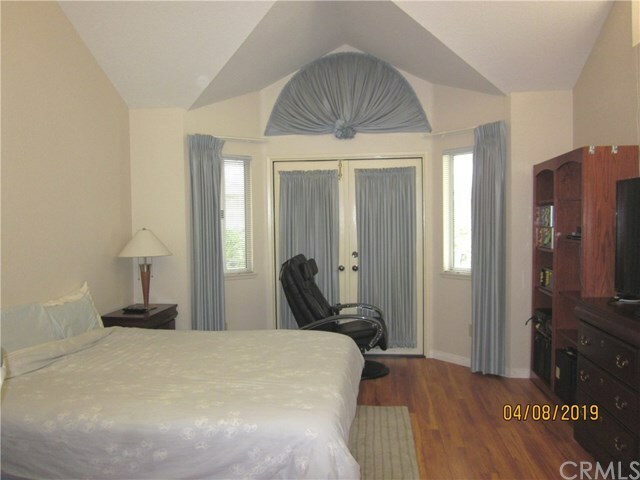 You will feel relaxed in your master bedroom with French Doors leading to the outside garden area, private bathroom and a large walk-in closet. 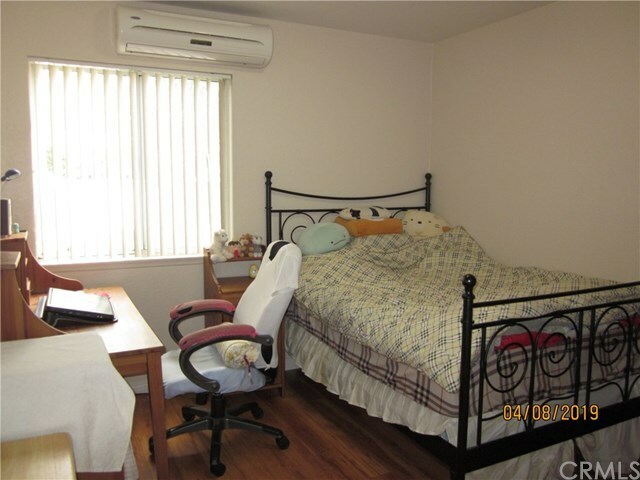 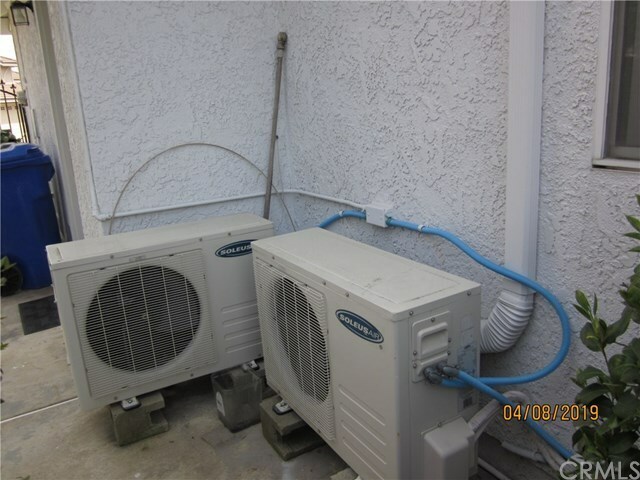 The 2 other bedrooms have their own A/C unit with private controls in each bedroom. 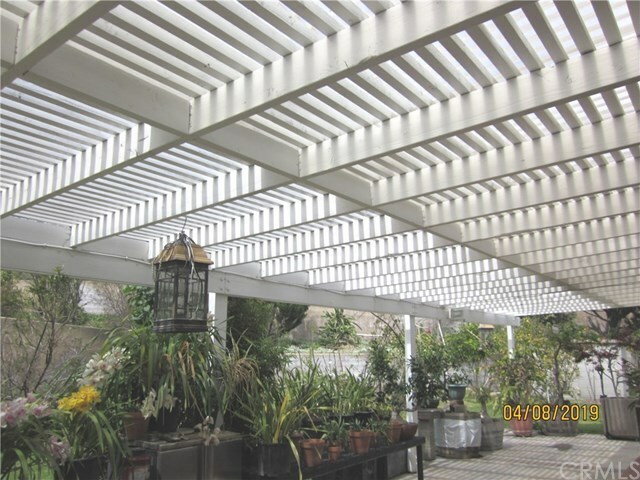 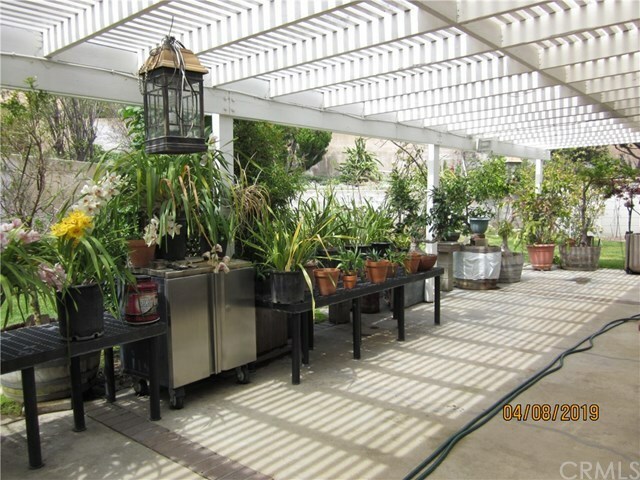 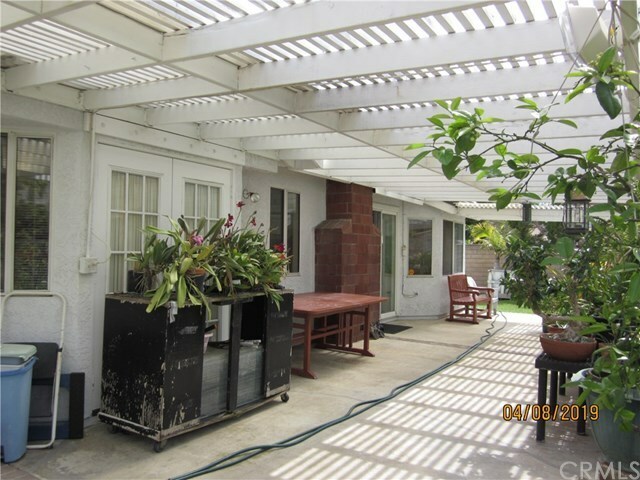 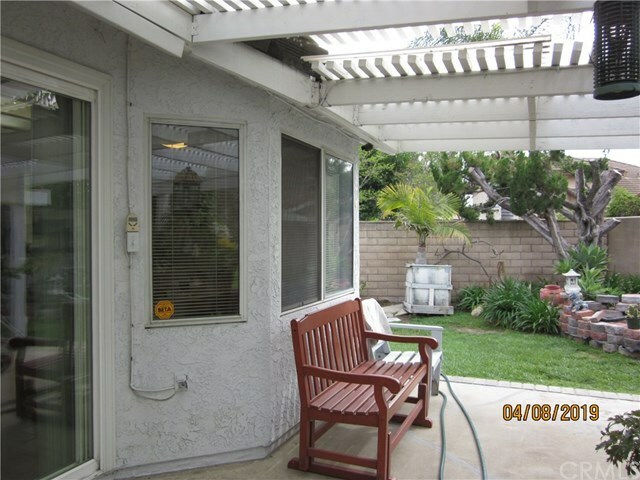 The backyard patio has an awning for shade with concrete slab, mature landscaping and block wall. 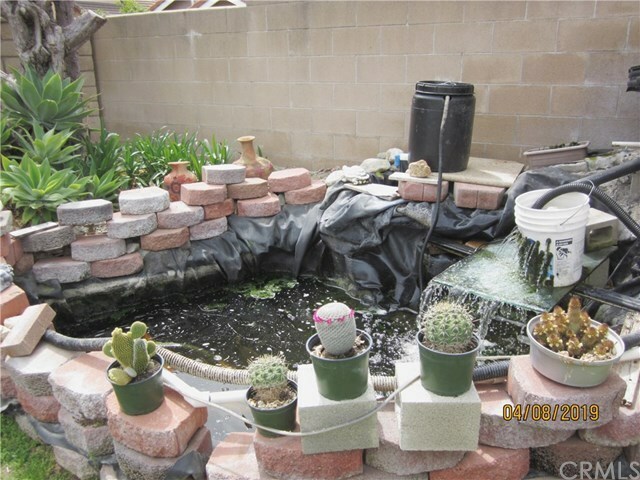 Enjoy your private Koi Pond, fruit trees and bright flowers. The garage has considerable additional storage area and room for 2 car parking and space for 2 more cars on the driveway. 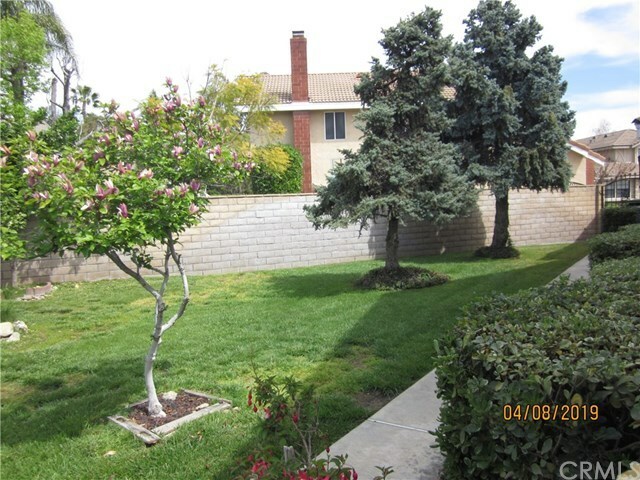 All of this; and you are minutes away from the community facilities consisting of tennis and basketball courts and swimming pool. Welcome Home!